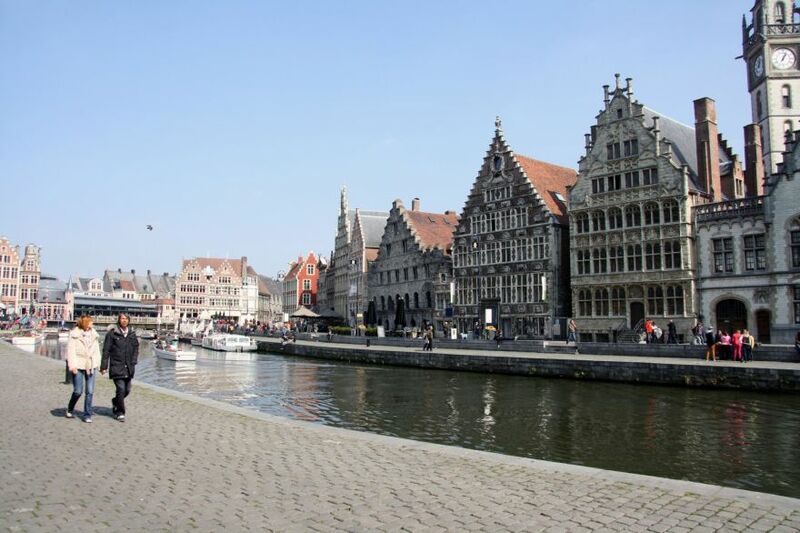 Ghent, located in the Flemish Region of Belgium, was once one of the largest and richest cities of northern Europe. Many historical sites can still be see today. Which of these sites you definitely have to see, you will read in this blog post. 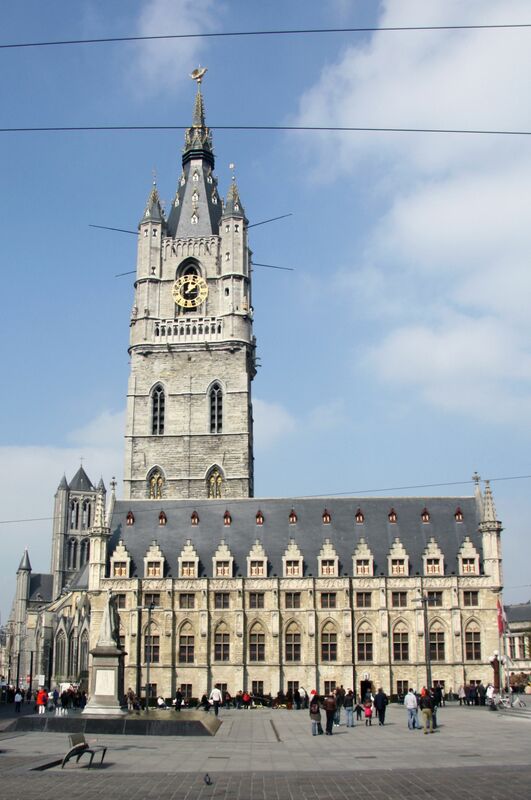 Ghent&apos;s city centre is characterized by three towers: Saint Nicholas&apos; Church, St Bavo&apos;s Cathedral and the Belfry of Ghent. The Belfry is the center one of the three. The 95 meter high tower was built in the 14th century. However, the exact date when the tower was built is unknown, but people belief it was in 1314. During the following centuries, many reconstructions have been taking place. In the 19th century, a large iron spire was placed on top of the tower. But the spire was of such poor quality, that it was replaced with the current stone spire. 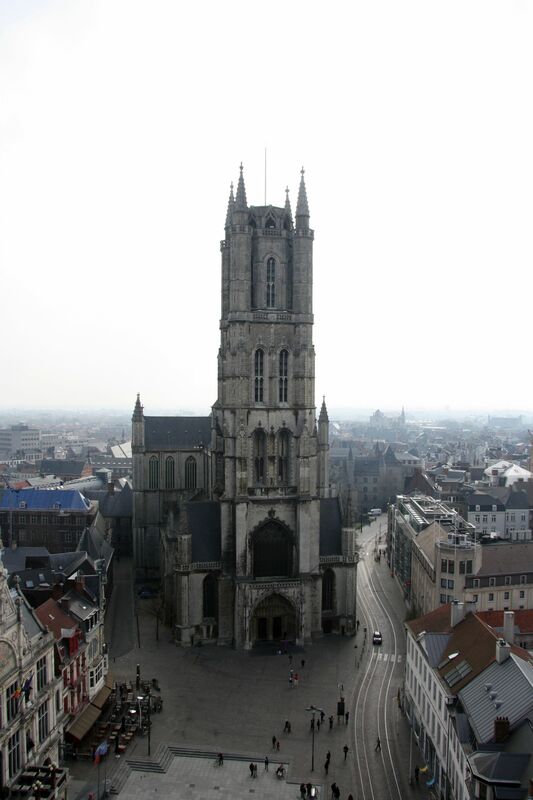 Nowadays, the Belfry is open for public (8 euro entrance fee) and provides stunning views of the center of Ghent. The Graslei and Korenlei are two major streets in the centre of Ghent. In the early middle ages, Ghent flourished because of its trading position with other European cities. Because of the import of corn (koren in Dutch), the Graslei and Korenlei quickly became the most important ports of the town. Nowadays, both streets no longer have a commercial function. However, many of the buildings on both sides of the river Leie are still from the middle ages and have authentic facades. When we visited Ghent, the Graslei and Korenlei were a popular spot among the local to enjoy a quick drink. 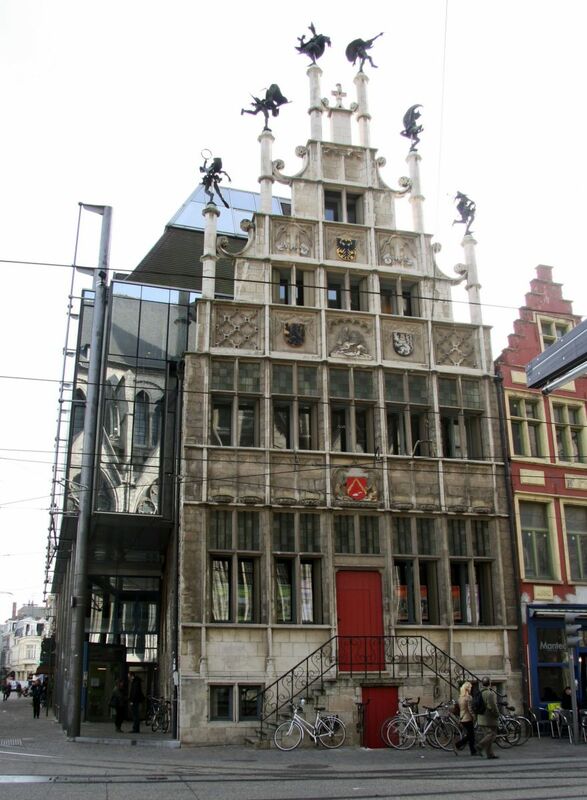 During the 16th century, the Masons&apos; Guild Hall was built along the Corn Market (Korenmarkt). An exact replica of this building was later constructed at the Graslei for the World Expo of 1913. The original Masons&apos; Guild Hall was replaced by another building. When everybody had forgotten the original Masons&apos; Guild Hall, it suddenly appeared again during construction work on a facade of a building in 1976. It was decided to restore the original facade, so that the people of Ghent could see the beautiful architecture of the Masons&apos; Guild Hall again. Gravensteen is a castle in the city centre of Ghent. The castle was built in 1180. However, in the 19th century, the building was in such a poor shape that it was almost demolished. Luckily, the city of Ghent decided otherwise, they bought the castle in 1885 started major renovation works. 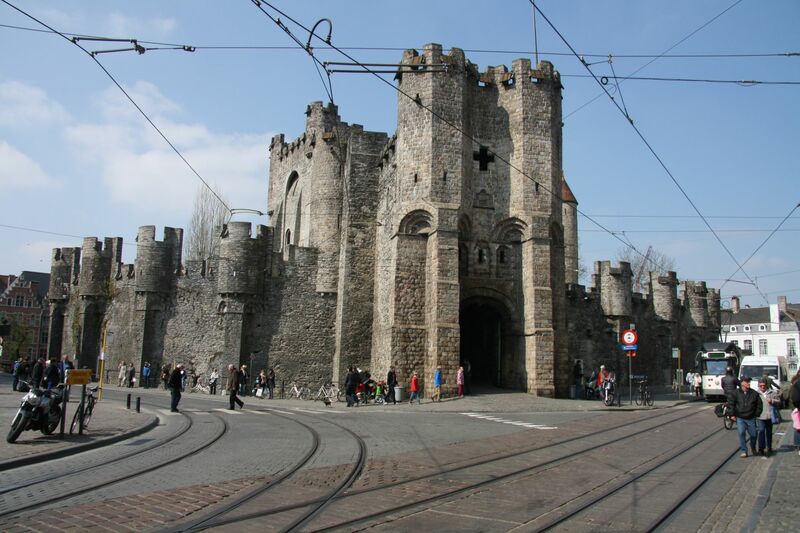 Nowadays, it is the most visited tourist attraction in Ghent. For 10 euro entrance fee, you can visit the castle, learn more about its history and enjoy the views of the city from the castle walls. The City Museum for Contemporary Art (in Dutch: Stedelijk Museum voor Actuele Kunst) primarily exhibits European arts made after the Second World War. Why we loved this museum is the fact that the security personnel is not only there for security reasons, but actually know a lot about the art being exhibited. One of them told use the entire history of one of the artists. Something we have not experienced before in another museum.